Tornado Bullion (TornadoBullion.com) is located in the heart of Chicago’s financial district. At Tornado we specialize in ecommerce and hedging solutions for the precious metals industry. You are not hiring an IT company you are partnering with a precious metals dealer who gets it. There is no learning curve with us. Everything we offer was built out of need for our precious metals business. As we were one of the first to create ecommerce solutions for the precious metals industry, everything we do has been time tested. We can save you time and money because we have already built it. Tom Garland Senior Vice President of Zaner Precious Metals and Co-founder of Tornado Bullion. 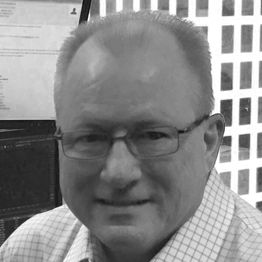 A highly respected financial industry veteran, Tom Garland provides Tornado clients with nearly three decades of experience trading in precious metals, commodities, securities, and forex. Mr. Garland has been Finra registered as a principal and he has held commercial licenses including the Series 24, 7, 63 and currently the NFA series 3. Mr. Garland started his career on the floor of the Chicago Mercantile Exchange, was a member of the Index and Options Market and The International Monetary Market and has been a market maker on many Forex trading desks in Chicago. Mr. Garland’s expertise trading and familiarity with the OTC markets have been instrumental in the creation of Tornado Bullion. He has also created E-Commerce and inventory management system solutions for the precious metals industry. As a member of CCE (Certified Coin Exchange), Mr. Garland communicates almost daily with his fellow dealers, doing numerous coin and bullion deals on a daily basis. He also oversees all hedging, purchasing and risk mitigation for Tornado Bullion. Peter Thomas Senior Vice President of Zaner Precious and Co-founder of Tornado Bullion. Mr. Thomas is considered one of the leading authorities in the world today on the gold markets. He has held multiple financial licenses, such as an exchange member and floor broker, and currently is registered with the NFA where he holds a series 3, owns a CTA and is a licensed Swap Dealer. Peter is also a co-founder and holder of copyrights, trademarks, and patents on the world renowned Hedging Platform known as the Tornado Bullion Cart ®. As a licensed floor broker, he was a filling floor broker in the silver pit when silver ran to $55 an ounce. Peter currently manages a global cash desk which handles Refiners, Recyclers, Mining Operations and Coin & Bullion companies. He is constantly in demand for his insightful opinions drawn from his 35 years of metals trade to such news businesses and magazines publishers as EconoTimes, Bloomberg News, WSJ, The Guardian, US News and World Report, Hard Assets, Kitco, and Modern Trader magazine. You can follow his tweeter commentary at @Goldbug111 and @MetalZaner. John Miles Head of commercial sales of Tornado Bullion and a licensed broker of Zaner Group. Mr. Miles has spent the last 35 years in futures and swap business development working primarily with institutions and larger corporations. John received his Bachelor's degree from Western Illinois University. John is NFA licensed as a futures associated person as well as a forex and swap associated person. He joined the Zaner Group in September 2011. John's primary role with the Zaner Group is to improve the firm’s profitability by identifying new business prospects using his experience in finance, market research, sales, and planning. Mr. Miles was instrumental in the conception of extending the Tornado auto-hedge product to ERP’s, thus allowing larger firms to connect each one of their precious metal business lines to our auto-hedge product. As head of Commercial Sales, he works with every new client integrating front and back offices as well as finance and technology teams. Mr. Packard has experience in virtually every aspect of the commodity futures industry. He has worked as a phone clerk, account executive, branch office manager as well as a sales manager. 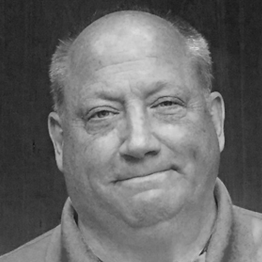 Adam started in the industry in 1986 as a commodity pit reporter for the Chicago Mercantile Exchange. He progressed to a large “wire-house” as a phone clerk, taking and placing orders. He became head of the “trading room” within two months; often placing over 500 orders per day to the CBOT. Adam attained his Series 3 commodity brokerage license in 1992 and became a full-time broker. Pete Thomas traded with Adam’s father (Billy) over thirty years ago, and Zaner Precious Metals was lucky to get Adam on our team. 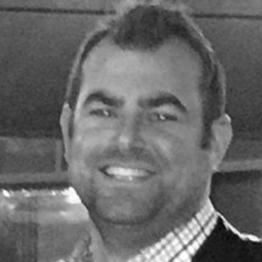 Adam is a seasoned veteran, a second generation broker, that will strive to meet and beat your expectations of what a metals dealer should be and he truly is an asset to the Precious Metals Team. Mr. Grant began trading IMM currency futures at the Chicago Mercantile Exchange in the mid-1980s, shortly after graduating from college. In 1988 Mr. Grant joined MMS International as a foreign exchange market analyst. MMS was acquired by Standard & Poor's a short time later. Peter spent twelve years with S&P - MMS, where he became the Senior Managing FX Strategist. As a manager of the award-winning Currency Market Insight product, he was responsible for the daily real-time forecasting of the world's major and emerging currency pairs, along with the precious metals, to a global institutional audience. Peter was consistently recognized for providing invaluable services to his clients in the areas of custom trading strategies and risk assessment. 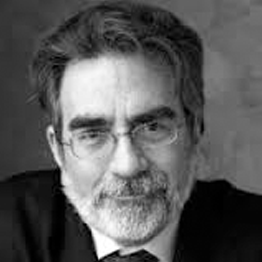 The financial press frequently reported his expert market insights, risk evaluations and forecasts. 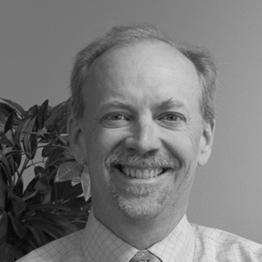 After moving to Colorado, Mr. Grant served as the VP of Operations and Chief Metals Trader for a Denver based investment management firm. 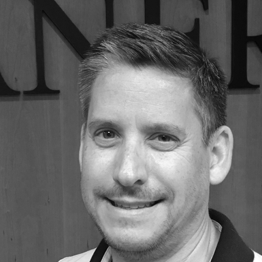 Prior to joining Zaner, Peter spent a decade with a highly regarded precious metals dealer as a broker and their Chief Market Analyst. Matthew Zaner is the President and CEO of Zaner Group, LLC the parent company to Zaner Precious Metals. Zaner Group began when Matt’s father, Jack Zaner, founded the firm in 1980. Zaner & Company actively embraced the revolutionary changes being brought forth by computer innovation and technology, and was integral in creating one of the first on-line futures trading platforms. In 1997, Matt joined the firm contributing his work experience in technology, the options trading floors, and a B.A. in Economics from the University of Arizona. With the new millennium and the bright future of Zaner & Company came his father's retirement and Matt’s purchase of Zaner & Company. Being inspired by his father's integrity, his responsiveness to customer needs and his ability to provide innovative, creative solutions, Matt reorganized the company as the Zaner Group LLC, and added new financial solutions to aid our client's goals: asset management, foreign exchange (forex) trading, educational products, systems trading and other key services such as Zaner Precious Metals.